QNP has its own electric power design institute,generator branch factory and erection team which can offer whole solution for customers. QNP can supply LSTK to ensure clients' projects operate smoothly.LSTK project covers project design,procurement,construction,installation and commissioning services. QNP provides all-in-one project solutions for customers, covering design, engineering, procurement, installation and equipment debugging, which has greatly shortened the project circle and reduced the project cost for our customers. Looking for ideal Power Generation Company Manufacturer & supplier ? We have a wide selection at great prices to help you get creative. 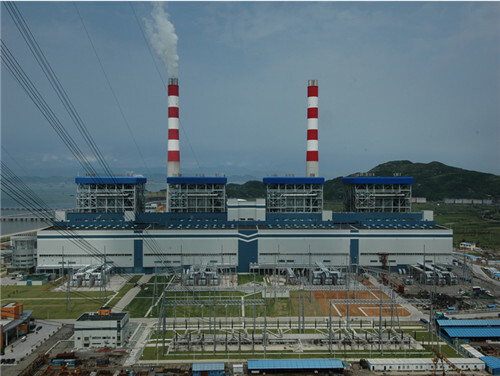 All the Power Plant LSTK are quality guaranteed. 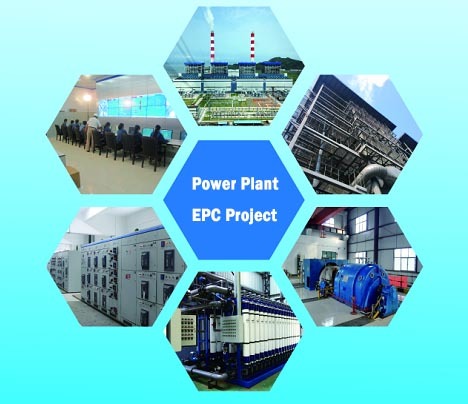 We are China Origin Factory of Introduction of Power Plant LSTK. If you have any question, please feel free to contact us.